Now I Really Want to Go to Botswana | What Next? I’ve long had an inclination to travel to Botswana. 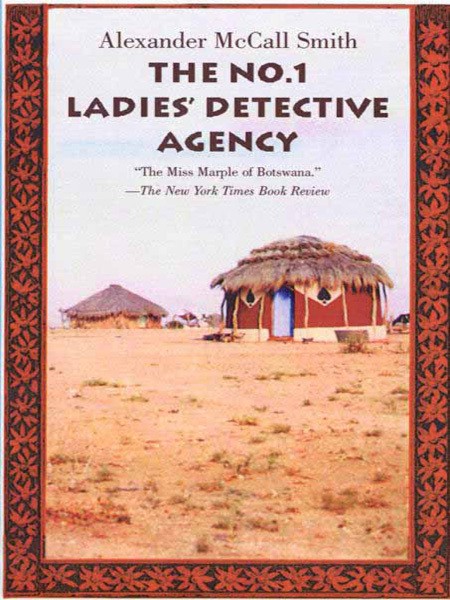 I was a huge fan of the No.1 Ladies Detective Agency books when they first came out and fell in love with their heroine Precious Ramotswe . Precious is so imbued with kindness and serenity that it leaves the reader thinking Botswana must be a kind and peaceful place too. Author Alexander McCall Smith makes the country sound intriguing, inviting and beautiful. On Sunday night I saw the movie United Kingdom and now I really want to go to Botswana. The movie is an account of how the country managed to establish a strong measure of independence over the ruling British by gaining mineral rights to diamond discoveries in the country. They also decided to end their traditional monarchy and elect their first president. 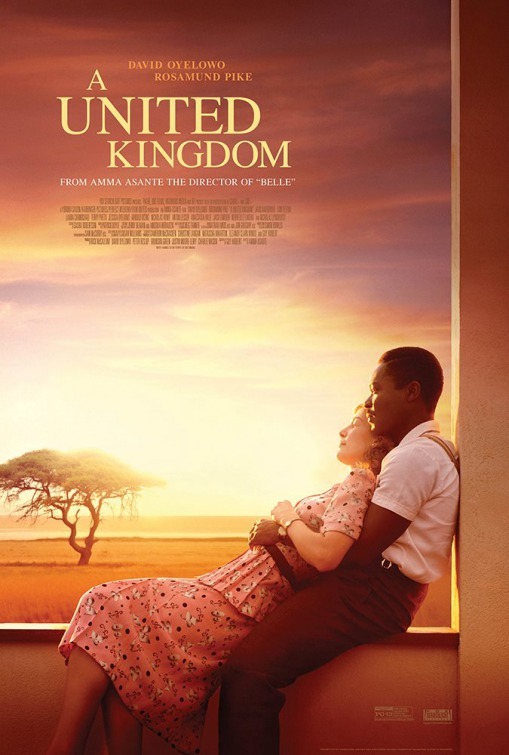 If that sounds like a bit of a mundane historical story line be assured it is not because at the heart of the movie United Kingdom is the love story of Botswana’s first black president Seretse Khama and the British white woman Ruth Williams he marries while studying in London. They face considerable pressure to end their marriage especially from politicians in neighboring South Africa who are just introducing apartheid and have made interracial marriage illegal. But the couple perseveres, winning the respect and support of the people of Botswana. Now their son Ian is the president of Botswana. Knowing more about the colourful history of the country from the movie United Kingdom makes Botswana an even more alluring destination. This post is putting my personal travel planner (my husband) on notice that Botswana might need to move up the bucket list. Pingback: Why Do We Share Our Worst Selves With Those We Love The Most? | What Next?